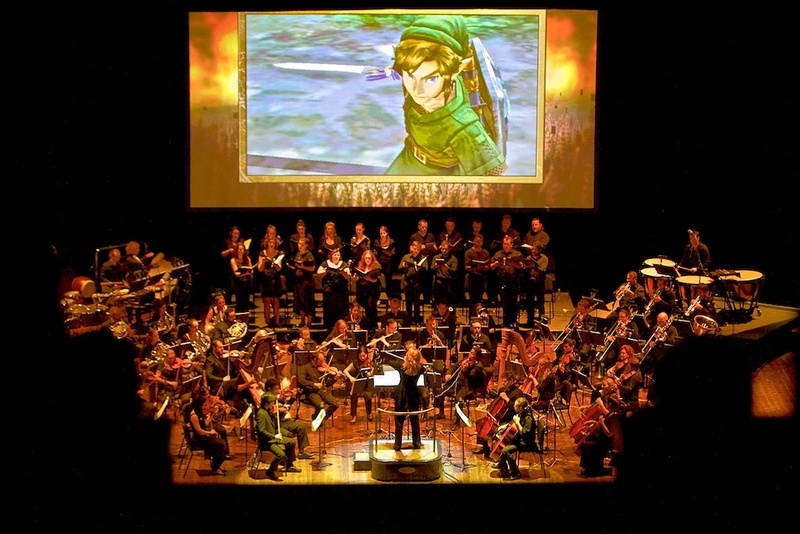 Amy Andersson featured in Wall Street Journal article: “How Videogames Are Saving the Symphony Orchestra.” Sarah E. Neddleman, 10/13/15. The Mann Center, Philadelphia, PA, 9/18/15. © Derek Brad. The Legend of Zelda™: Symphony of the Goddesses is producted by Jason Michael Paul Productions, Inc. and Nintendo. The Legend of Zelda is a trademark of Nintendo. All associated trademarks are owned and used under license from Nintendo. © , Amy Andersson. All rights reserved.